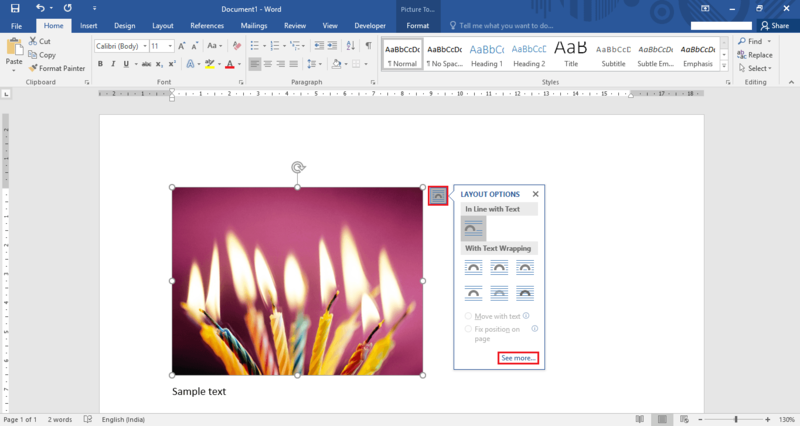 Inserting images in a word file exemplifies the true meaning of the word document. It helps the document to be more artistic as it includes images and drawings. With the help of images, the word document can be understood in a better way.Whenever we wish to insert a picture/image in a word document, we can copy-paste the image from any directory to the word file but inserting through the conventional method must be preferred. 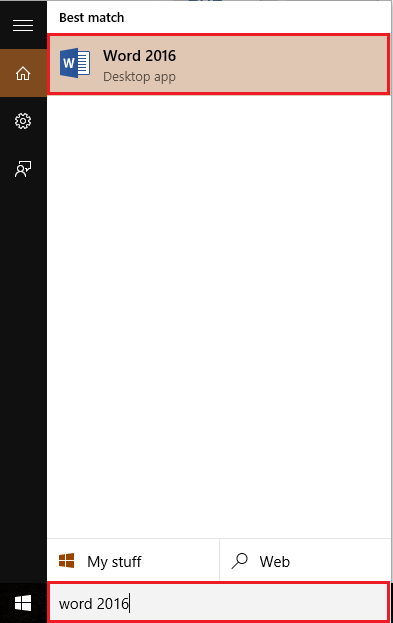 Type “word 2016” in the Windows Search Bar located next to the Start icon. Click on the first option provided. 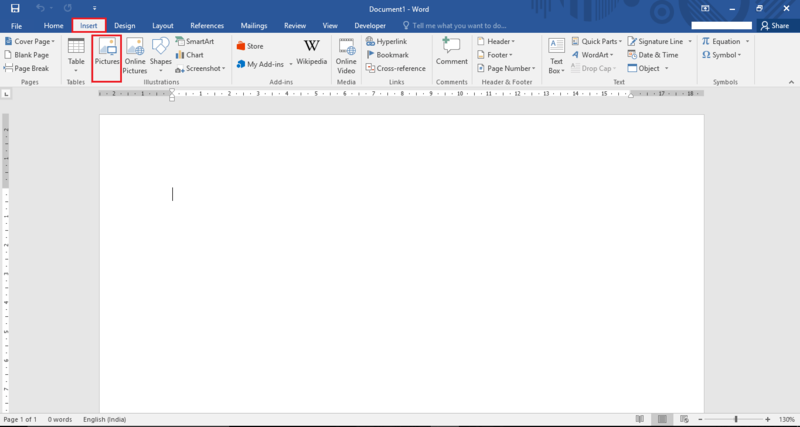 Click on “Insert” tab located at the top left corner of the “Word” window. 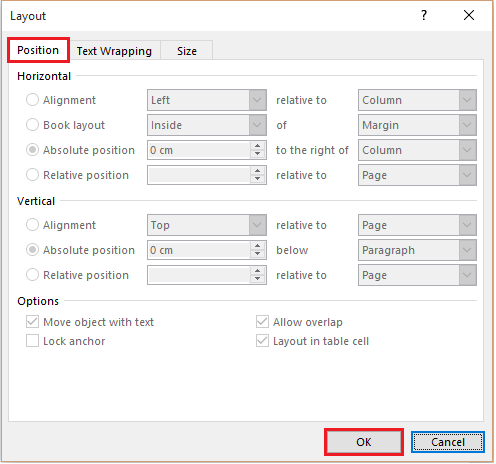 After clicking, a ribbon toolbar will appear providing numerous options like paging options, tables, illustrations, symbols etc. Click on “Pictures”. After clicking, a window will open on your desktop asking you to insert any picture as per your choice. To select your desired picture, click on it & click on the “Insert” button located at the bottom of the window. You can also select multiple pictures at once. 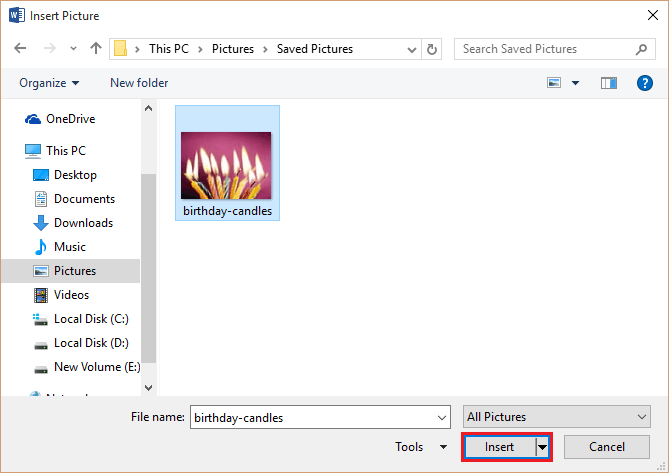 For instance, we have selected “birthday-candles”. Now, the image is placed on the word page. You can reduce/enlarge the size of the image by clicking on the “circle” icon located at all corners of the image. Dragging these icons “towards” & “away” from the image will make it “smaller” & “larger” respectively. You can also rotate the image 360° by using the “rotate” icon located at the top of the image. Click on the icon & drag the cursor in your desired direction to rotate the image. If you need different positioning of text and images, you can try out the “Layout options”. Layout options consists of features like positioning, text wrapping and size of images. To use this option, click on the “arc” icon located at the right side of the image. You can choose various layout options from the icons. If you wish to have a different layout from the pre-defined layouts, click on the “See more” button. The “see more” button opens the layout properties window. You can create a custom layout having different horizontal and vertical alignments. After defining all the alignments and other options, click on “OK” to complete the process.